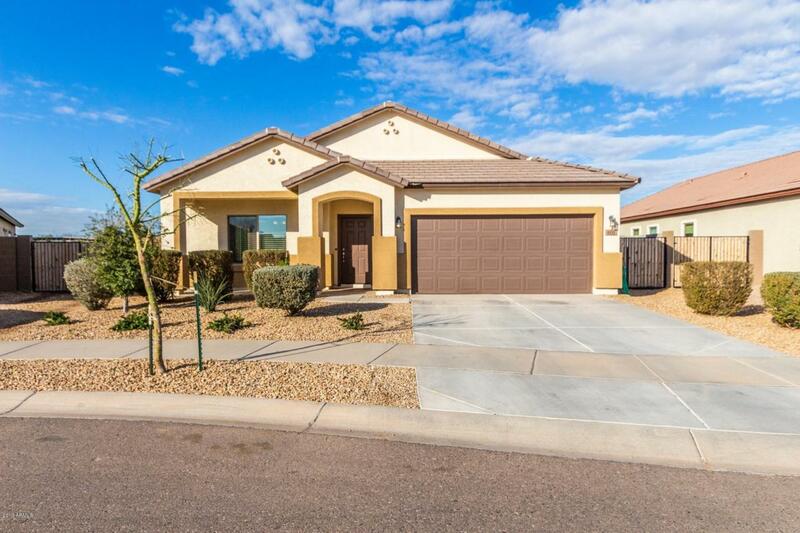 Pride of ownership shows throughout this gorgeous, 2072 sqft, 4 bedroom, 2 bathroom single story home! 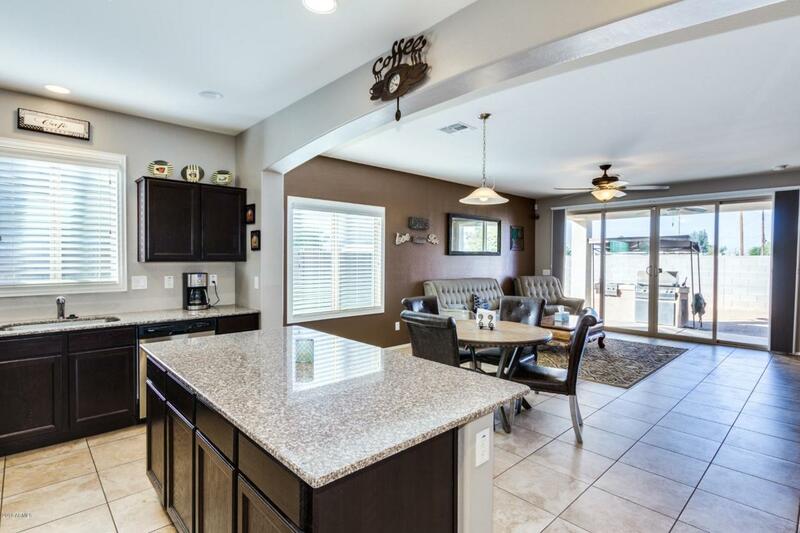 Beautiful, open floor plan is great for entertaining, imagine working in the kitchen and looking out through the wall of glass doors in the family room. 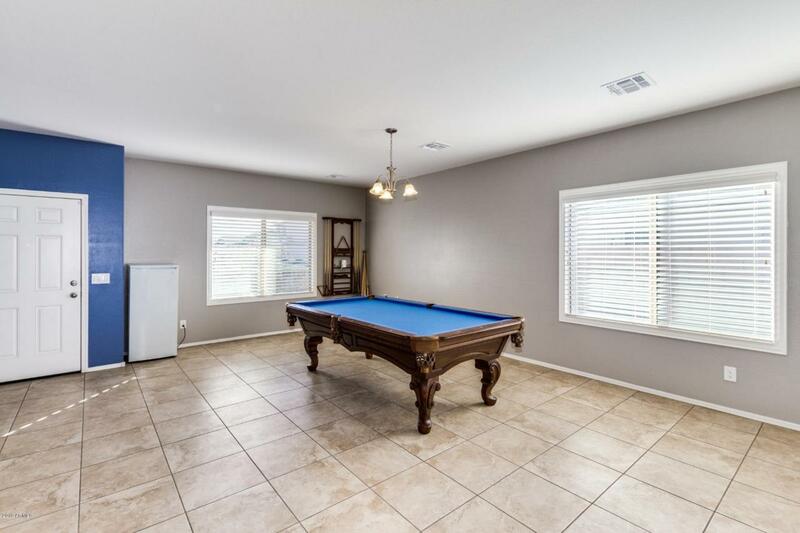 All rooms are oversized, two-tone painted with window coverings and ceiling fans throughout. 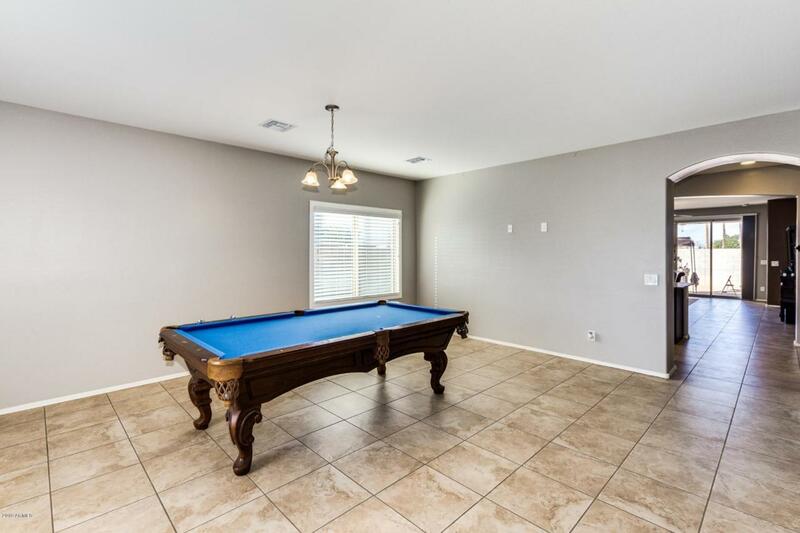 All the right touches in the right areas and a backyard ready for your personal creation with amazing mountain views. BBQ is not built in and does not convey. Show and sell this home today!